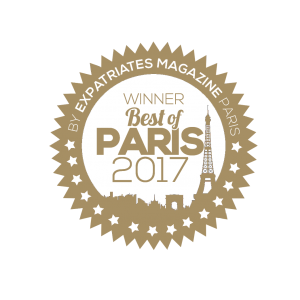 On October 1st, 2017 I went to Cannes to take part in this years Duty free & travel retail global summit. 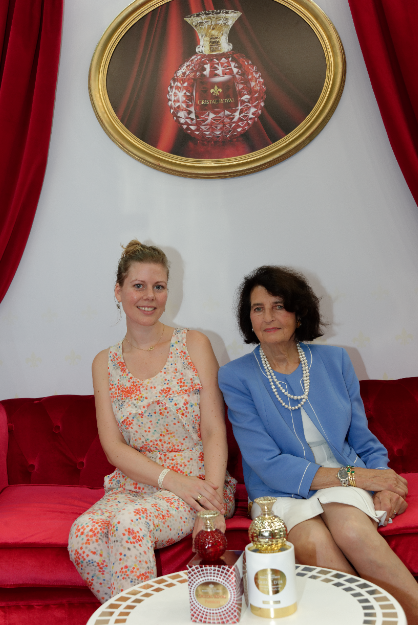 With the main reason to get an Interview with the extraordinary woman: Princess Marina de Bourbon. Read my Interview here and discover the secrets behind a real princess attitude. 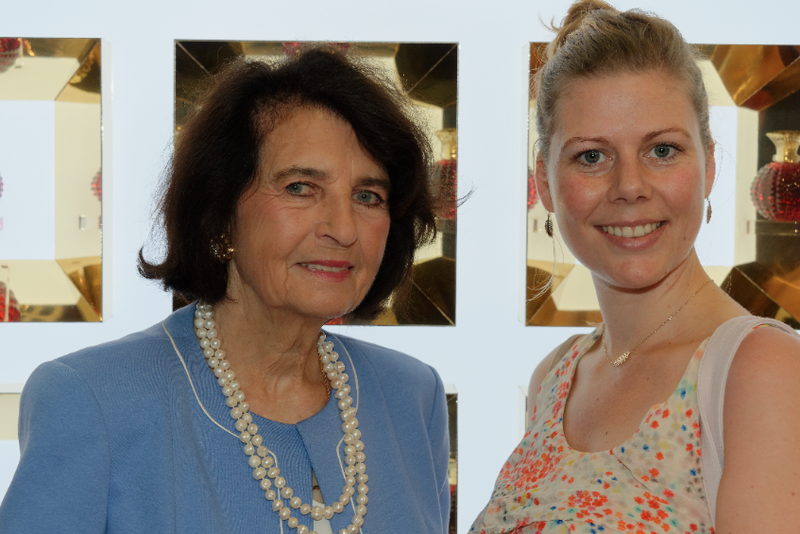 Not only was I truly honored to get to meet a real princess, but also that Princess Marina de Bourbon would take the time to answer my questions. Me: “What does these perfumes symbolizes to you”? PMB: “When you are surrounded by nature and nice fragrances they will hunts away all bad ideas you might have at that moment. A fragrance can chase away the bad and leave a purified feeling of wellness. Me:”What do you want women to feel when they wear your perfume”? Me:What is your favorite perfume? 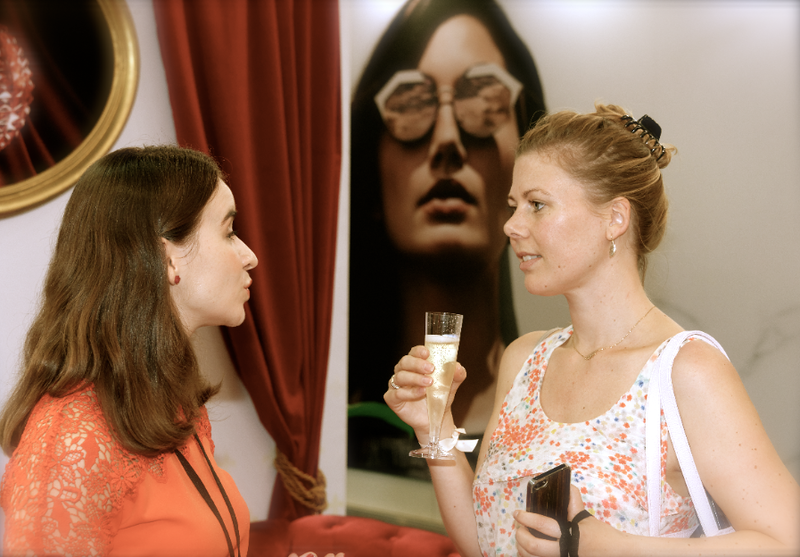 While I spoke to Marina I discovered her fascinating personality: such a sweet, graceful and intellectual person. A women with good manners and a sincere being. Me: “What is luxury to you”? Me: “What are the codes to dress as a princess”? 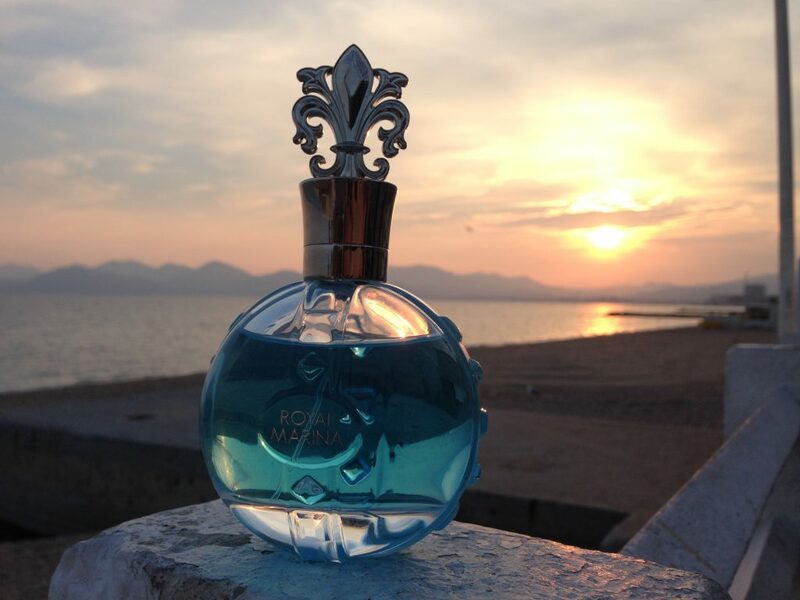 I adored Marina, just as much as her perfumes, they are fabulous. Not just because of their name or beautiful packaging but simply because they are amazing fragrances. And that being said I´m a hard one to please when it comes to perfumes. 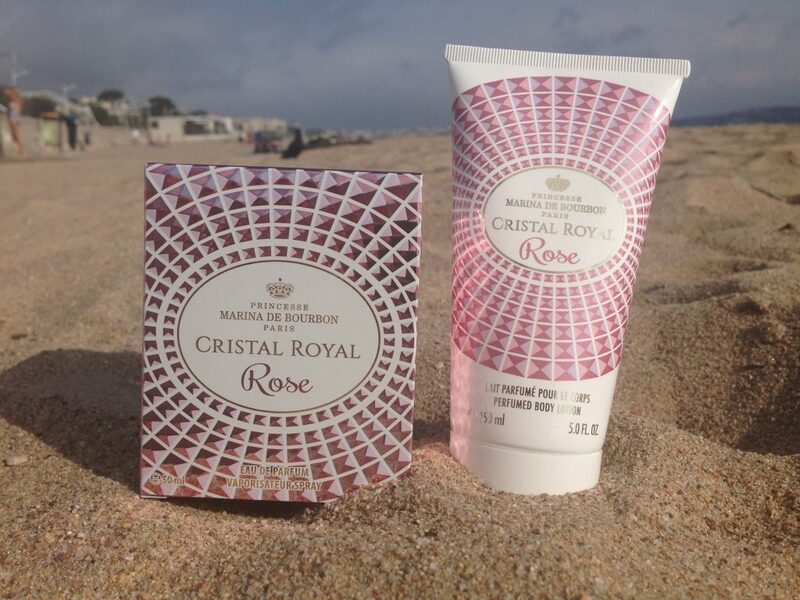 But I love the new Cristal Royal Rose…An excellent fresh perfume in a magnificent bottle. Perfect for the young, passionate and energetic woman. 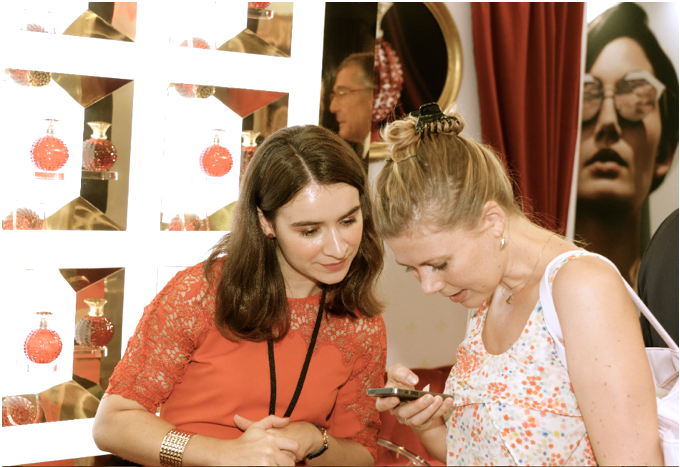 I love the fact that you can get small perfume tests send to your home for free to discover the different ones, to find the perfect one for you! 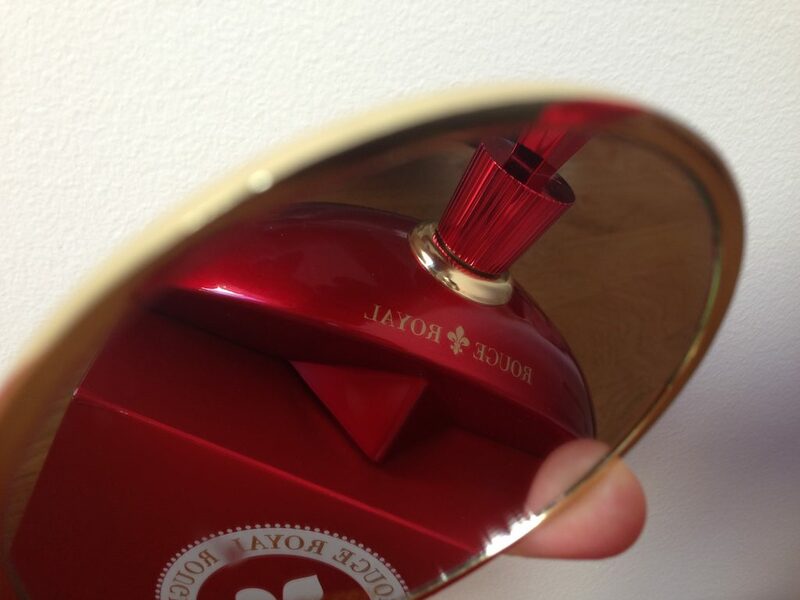 The Royal Marina Rubis…is great as well; Spontaneous, floral and voluptuous. 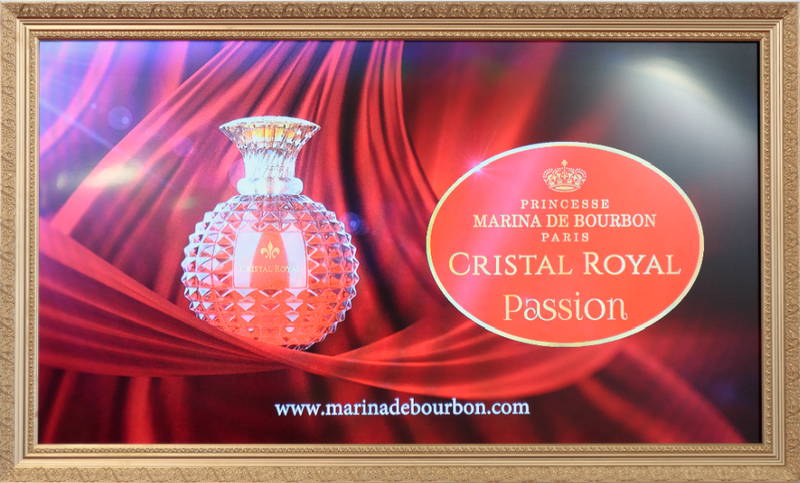 Royal Marina Rubis is a perfect fragrance for women who loves delicately and to reveal her feminine charm as she is walking by. 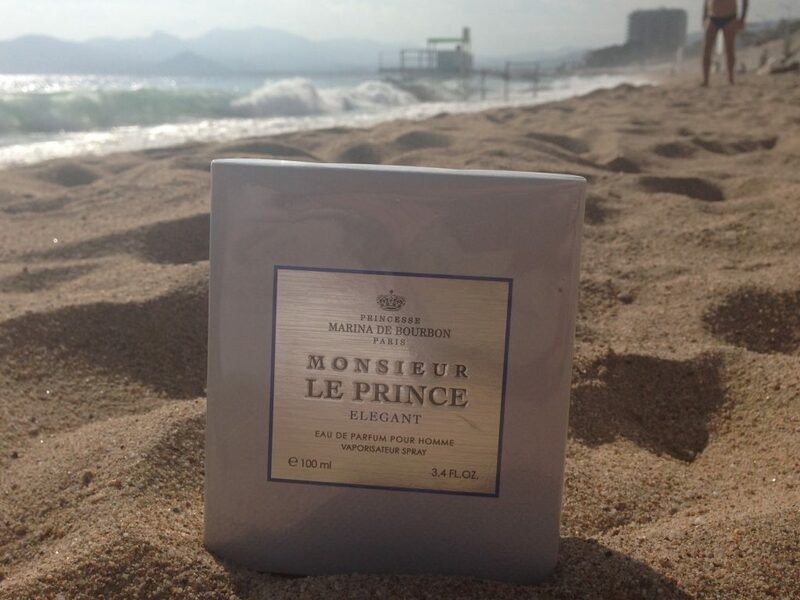 The Monsieur le Prince for men is a very masculine and fresh fragrance, with aromatic notes. Perfect for the man with sense of style. Not to forget The Royal Marina Turquoise…my favorite! 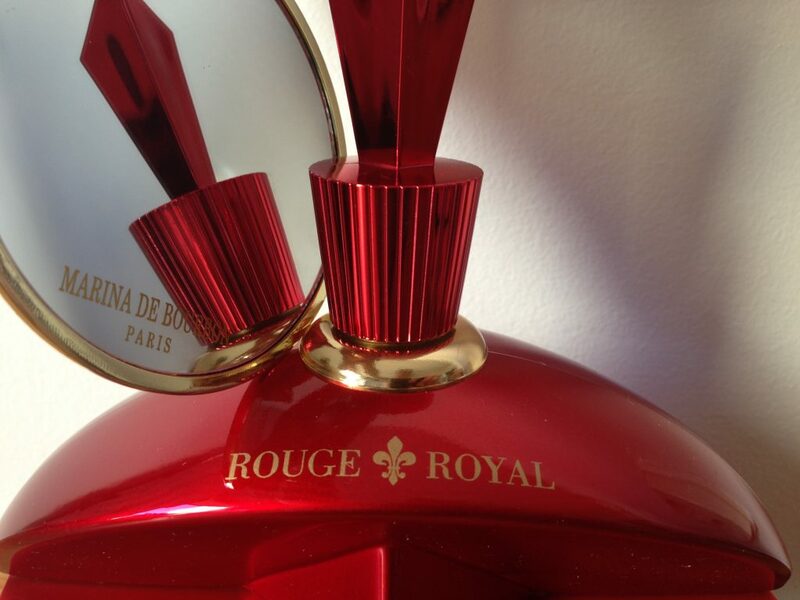 Or the Rouge Royal, a real success since its creation in 2002. A perfume full of sensations and vibrations. A different form of seduction with oriental scents. Perfect for the mature lady. I had an excellent time in Cannes. 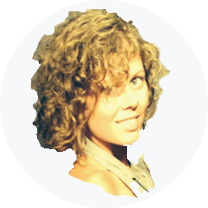 Thanks to the great PR woman Clotilde who made this Interview possible.